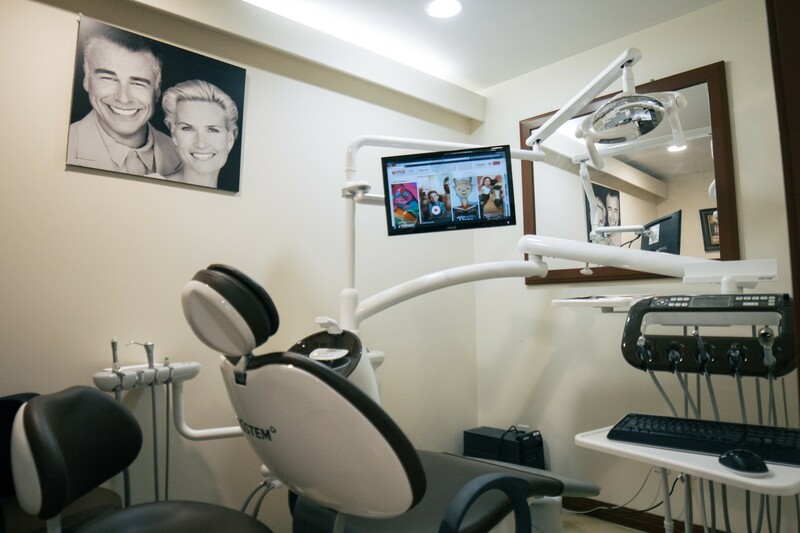 Our services cater to dental needs and concerns for all ages. General dentistry includes oral check-ups and cleanings, as well as preventative treatments such as x-rays. These are used as a proactive measure to maintain oral health. Proactive dental care has two components: the first component is regular visits with your dental health professional, and the second is Dental hygiene care at home. It is imperative that you help your team of dental professionals maintain your oral health by taking responsibility for the care of your teeth and gums at home. We will encourage you to fully leverage the benefits of regular brushing and flossing to help maintain the health of your mouth and smile. Our team provides patients with in-depth information on proactive and preventative care. Our goal is to ensure you are properly educated and experience the benefits that it can provide for your overall health. If you have any questions, we are here to answer and explain.